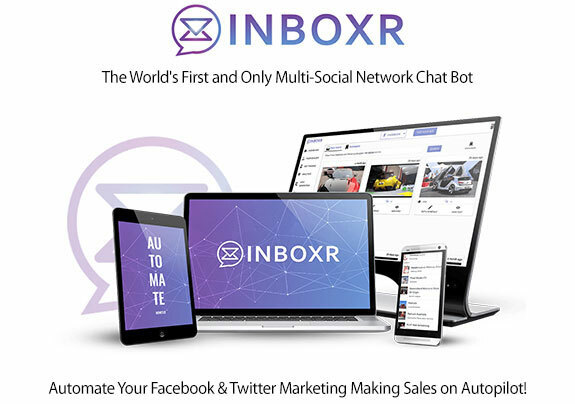 Home » Software » Inboxr Automate Your Facebook Marketing & Making Sales on Autopilot! 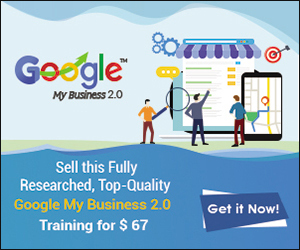 Inboxr is the best software to have, both for newbies and more experienced online marketers. Inboxr enables you to have your fan pages become money making machines by engaging with your fans, building trust and sending them to a site, offer, or service instantly. Inboxr is the world’s first and only multi-social network chat bot and mass engagement tool. 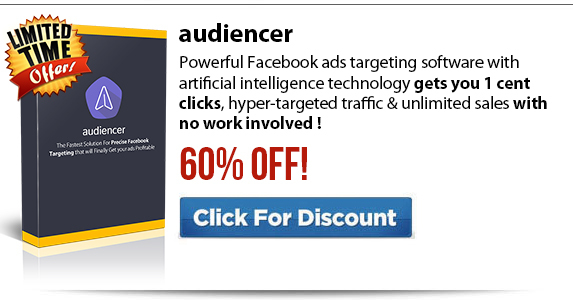 It will automate your Facebook and Twitter marketing. Have your fan pages engage with your target market 24/7 building relationships and making sales on autopilot. Inboxr allows you to never miss messages, to always respond instantly and to automatically follow up with and engage your prospects. Never worry about missing leads again. People have a very short attention span, if users don’t get a response quick, the chances are they won’t come back. Inboxr doesn’t only give instant responses, but will follow up with users to ensure they come back. Automate Your Follow Up Messages In Seconds. 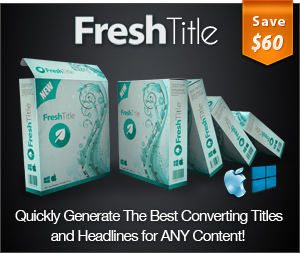 Want to drip feed content to your fans over a period of time no matter when they sign up? No problem, let Inboxr do the posting for you. Automate Your Fan Page Engagements In Seconds. Set your bot up once and let Inboxr do the work for you by engaging with your fans with the right messages. 100% Set & Forget. Inboxr Is Cloud based, simply log in, set your content up, select your fan page & go to sleep. 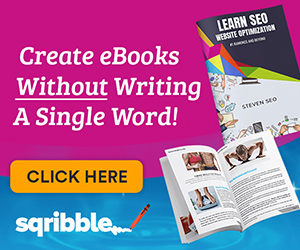 Wake up with active leads engaging with your pages and sites. Drip feed content to users. Just like in email marketing, drip feeding content allows you to build trust and most importantly increase sales with your audience have Inboxr create sequences for all new fans to create the ultimate funnel. Follow up with past leads. Inboxr can differentiate from who you have messaged recently to who hasn’t been contacted for X amount of days, this is great to make cold leads warm again. Inbox users who simply comment on a post. Ever see those ‘comment bellow to get X’ type posts? These convert extremely well and inboxr will automatically inbox specific messages to users who comment on specific posts. 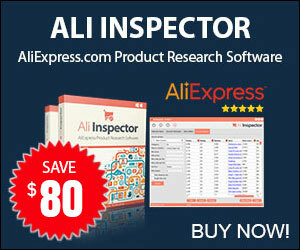 Build your email & mobile number list instantly. Inboxr allows you to grab each users facebook emails without the user even having to type it, simply have inboxr ask to send the fan a coupon, a discount, related information, and when the user responds ‘yes’, Inboxr grabs the users email, adds it to your autoresponder and starts the follow up process.